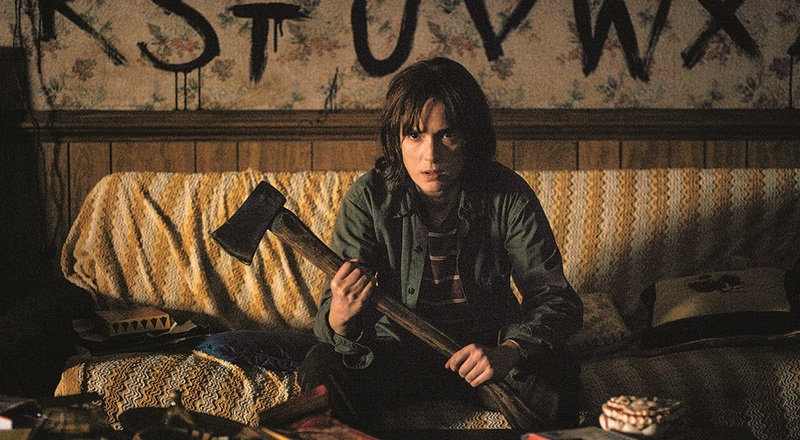 Netflix has announced a second season of the fantastic Stranger Things series. A renewal for the 1980s-set thriller from newcomers Matt and Ross Duffer was widely expected after the series, starring Winona Ryder, debuted to rave reviews and plenty of social buzz in mid-July. Now, as the creators approach the next installment of the drama, executive producer Shawn Levy says the focus is on expanding the world created in season one while staying true to the characters viewers grew to know and love. "There's no question that the scale of Stranger Things season two is an escalation, but it is very loyal to the tone and to the heart of the show people love," Levy told The Hollywood Reporter. Levy, added that the producers were "very, very conscious of not increasing scale at the expense of character, so we're just really policing ourselves rigorously to root every scene, every episode in the characters that we all love." Dan Cohen, who executive produces Stranger Things alongside Levy, adds that the writers already have a broad understanding of what the second season will look like, which makes sense given that all of the upcoming season's episode titles were unveiled in the renewal announcement. "I'm sure those titles will be heavily talked about and dissected in the next year. It gives our greatly enthusiastic audience something to chew on," he says, later teasing that the writers are also very cognizant of the fans' strong reaction to certain characters. "It's something that's not being ignored." A love letter to the supernatural classics of the '80s, Stranger Things is the story of a young boy who vanishes into thin air. As friends, family and local police search for answers, they are drawn into an extraordinary mystery involving top-secret government experiments, terrifying supernatural forces and one very strange little girl.